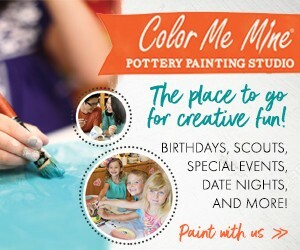 Watch your child fall in love with arts! 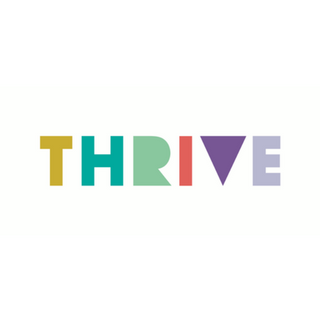 Thrive Arts Center is passionate about valuing and celebrating the uniqueness of every student. By getting to know each child we're able to offer experiences that foster both their curiosity and confidence. Whether they explore Kindermusik, instrument and voice study, dance, theatre, or visual arts - our students can't wait to express themselves. At Thrive we see that happen every time a child shares their dreams and creates their art. When that student is supported ' by and with their peers in a joyous, sharing community, with quality and consistent instruction ' they become their most amazing selves!